"wind mitigation the villages, lady lake wind mitigation, ocala wind mitigation, gainesville wind mitigation, newberry wind mitigation, wind mitigation, the villages wind mitigation, the villages, ocala,, Gainesville"
The number of wind resistive construction features present on your condo or home - The more wind resistive features you have, the higher the total discount will be for your property. The discounts can be as high as 30% or more of the wind portion of the insurance premium. 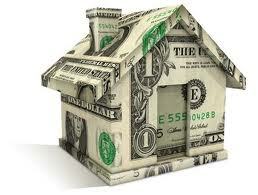 Click the Money House to calculate your possible savings. 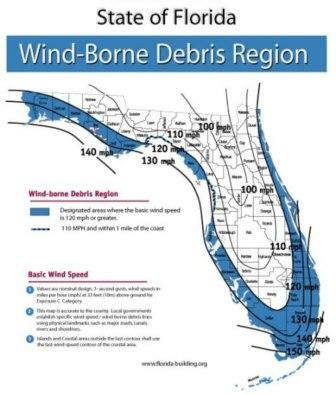 During a wind mitigation inspection, a certified inspector report on the key features that decrease the amount of damage your home may receive during a hurricane or strong windstorm. These are the standard factors that help qualify a home for wind mitigation certification. Another factor is the elevation of a property and how it relates to wind speed. The reason for the discount is because a home with these types of features is less likely to incur costly repairs, which saves the insurance company money. These savings are then passed on to the policy holder. The state of Florida was the first to mandate that insurance companies reduce their rates for homes with certain wind mitigation features. This legislation has been adopted by many other states, which encourages everyone to better prepare their home against windstorm damage. When the inspector has completed the inspection, the completed report is submitted to the client for signature to be provided to the insurance company for their evaluation. 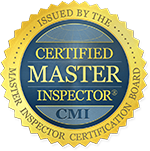 For a Quote: on a Home Inspection, Mold Inspection, Mold Testing, Wind Mitigation, 4 Point Insurance Inspection, Commercial Inspection, Condo Inspection, Engineering Assessments or Consulting on the Villages, Ocala, Lady Lake, Leesburg, Gainesville & Newberry, Florida.